“I voted for Lori Lightfoot ... 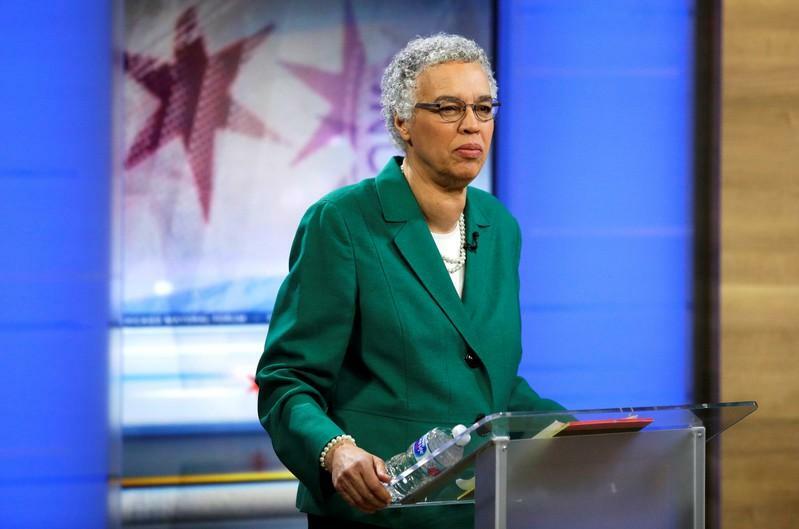 I think the other one, Preckwinkle, is in politics too long. You know, too much of a machine," said John Reyes, 71, speaking outside of a polling place in the Albany Park neighborhood. The victor will become the first African-American woman to lead Chicago, a rarity in the United States, where only 6 percent of mayors in the 200 U.S. largest cities are women of color, according to the Reflective Democracy Campaign. Dennis Williams, a 57-year-old city employee from the Beverly neighborhood on the city’s far South Side, said he prefers Preckwinkle because of her experience.